Need a ride to NYCC and live near I-70 ir I-80? Are bows and arrows allowed? 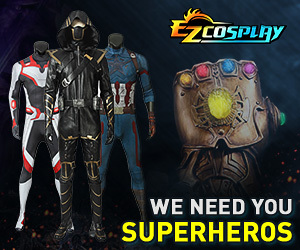 NY Comic Con 2013 - Assistance needed! VIP, 3 & 4-day passes are sold out!